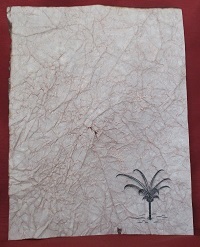 Egyptian Palm Style 2- Antiqued Paper - Great for Party Invitations! 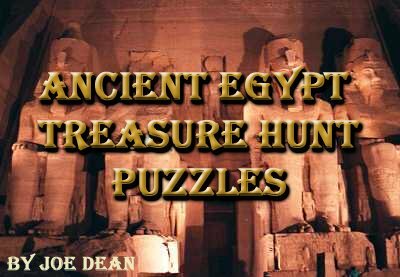 Ancient Egypt Themed Treasure Hunt Party Ideas #2: Why not actually bury a treasure in a sandbox (elementary schools if on the weekend). JUST MAKE SURE THAT NOT A SINGLE KID SEES YOU DO IT!!! It will be far too irresistible for them to dig it up for themselves once youve gone. I am definitely speaking from experience on this one. 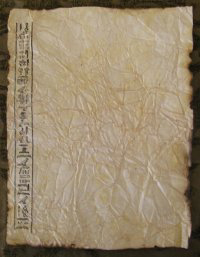 Ancient Egypt Themed Treasure Hunt Party Ideas #3: Provide a clue for the hunt in the invitations that you send out. The guests must bring the invitations with them to solve the adventure hunt. Different guests could have different clues on their invitations, inviting alliances to take place within the party in order to find the treasure or historical artifact. 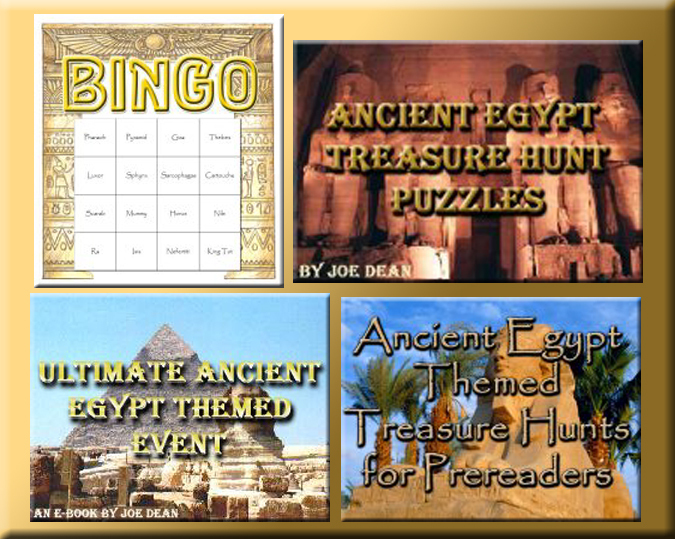 Ancient Egypt Themed Treasure Hunt Party Ideas #5: Get the story going before the party even starts. A few days before the party/event, email each guest a piece of information from a character in your treasure hunt. You can obtain a free email account from Hotmail.com  you can sign up under any name you want and its simple  you can set it up in minutes! 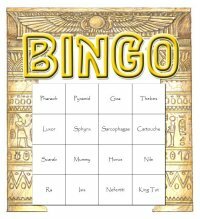 Ancient Egypt Themed Treasure Hunt Party Ideas #6: Make it exciting! Perhaps they arent looking for lost treasure, but rather a lost person/explorer. If the person was kidnapped, let the participants find the ransom note to start the adventure off. For an added touch, how about taking a picture of someone in costume and giving a warning to your guests in their invitations  Beware of this man! etc.